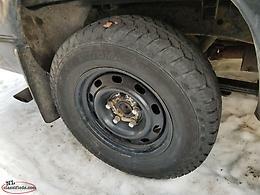 Tires and steel rims for Dodge Ram. 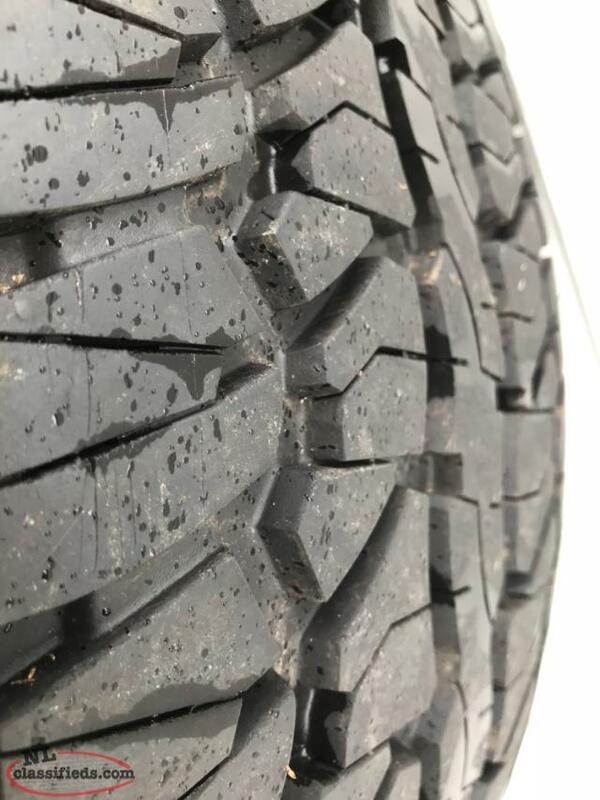 $400 Firm. 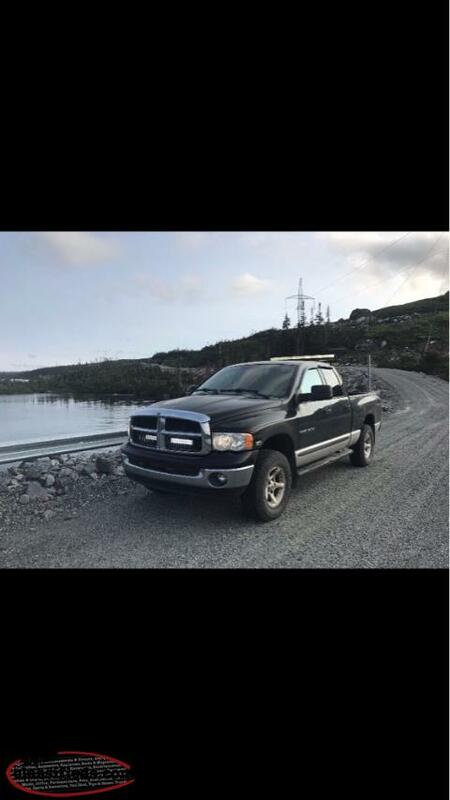 For sale a 2017 dodge ram 2500 mega cab with a 6.4 litre engine with only 39000kms in excellent condition. 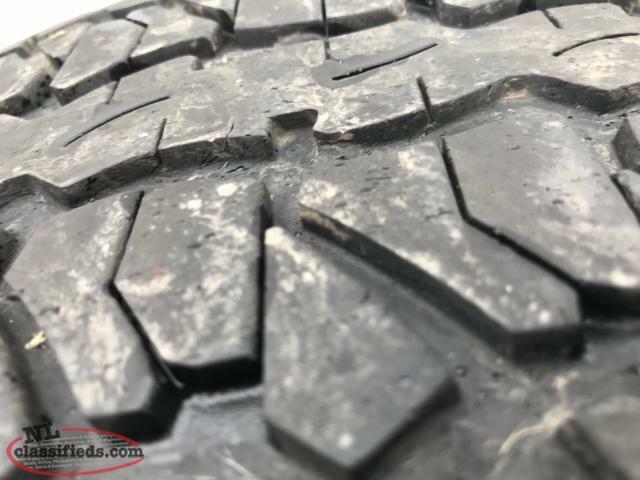 Hi, I'm interested in the 'Dodge Ram Tires For Sale WANTS GONE' posted on NL Classifieds! Please contact me if still available.